“TEXTURE INSIDE OUT” will be the theme exposed by Mizani Mentor Jamal Edmonds and NextGen Artist Al Alexander at the 6th annual Beauty Changes Lives Experience. The duo describe the theme as “the raw reveal of texture, THE REBIRTH OF STRENGTH!” On April 29, Beauty Changes Lives Experience attendees will see Mizani designs that rip away trending beauty topics, exposing that texture – even in its most vulnerable state – always draws on the core value of strength. “Nguvu” is a Swahili team that speaks to “the quality of being strong” and the term also speaks to the strength that will grace the runway during Mizani’s runway presentation. Tickets for the Beauty Changes Lives Experience held during America’s Beauty Show are available at https://beautychangeslives.org/bcl-experience/. 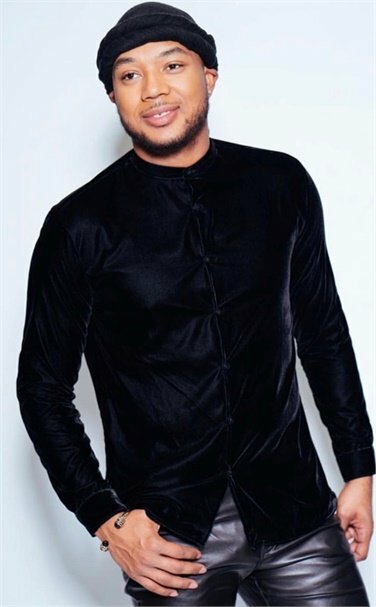 Owner and creative director of Lamaj in the City and Salon Lamaj, Jamal is a Mizani educator and artist, recently partnering with Mizani to open its first flagship salon, Lamaj in the City. 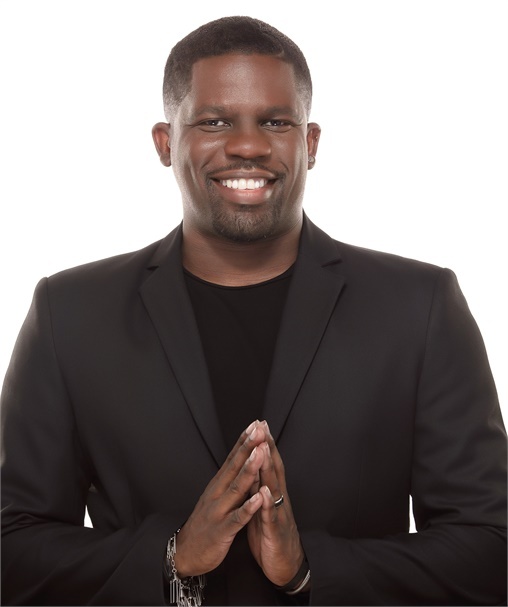 His artistry has been featured in print, broadcast and digital outlets around the globe and at countless events and campaigns including the BET Awards programs and New York Fashion Week. An artist, educator and member of Mizani USA’s design team, Al has a thriving career behind the chair, tending to more than 300 clients. Introduced to the Beauty Changes Lives Experience as a Pivot Point International student, Al is excited to appear on the 2018 Beauty Changes Lives Experience runway in his hometown. When he’s not behind the chair or educating hairstylists, Al shares his talent behind the scenes on the sets of daytime TV programs and with VH1’s production team.